Here you will find your FREE list of homes for sale.Just click on the appropriate link and you will be directed to your Free List. 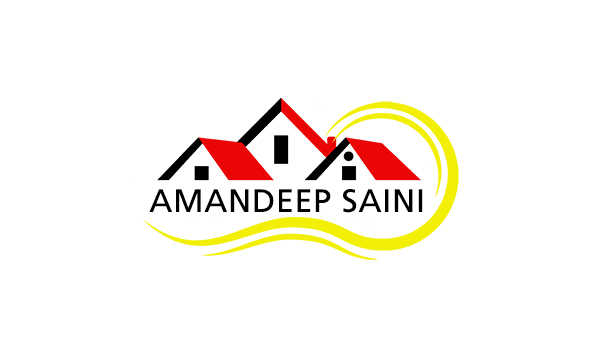 This is the FREE SERVICE which I provide to the area Home Buyers.I call this my FREE HOME FINDER SERVICE.Please send me an e-mail back once you recieve my e-mail so that I know you are getting my e-mails. This List of Homes will be updated every week and you will find homes here just came to the market . 416-876-1974 or send me an e-mail with the property description and I will schedule appointment to see tht property from inside according to your time convenience. When you find your perfect home I will prepare Offer on your behalf,negotiate price and bring seller to the price where you are comfortable.Once price is decided I will help you to find best home inspector to check your home from any defects,Mortgage providers to get you mortgage on lowest possible rates and lawyers. I make my clients for life.